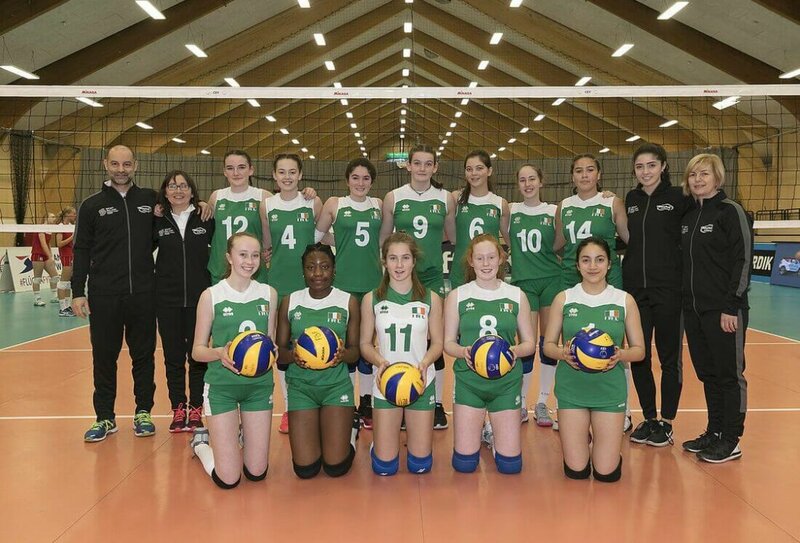 The Ireland u16s Girls Volleyball Team created history at the European Championships Qualifying stage in the Faroe Islands on January 6. The Irish team captained by Maria Jones 3 rd year Coláiste student beat Iceland to claim fifth place and become the first Irish Junior Volleyball team to win an International Match. Well done to the whole team and especially to the Coláiste Muire players chosen for the Irish squad Adele McHugh, Maria Jones, Serodie Luyinduladio, Amy O’Sullivan and Eabha Warner.